The Canadian duo reflect on 20 years of being in a band together (and 36 years as twin sisters). 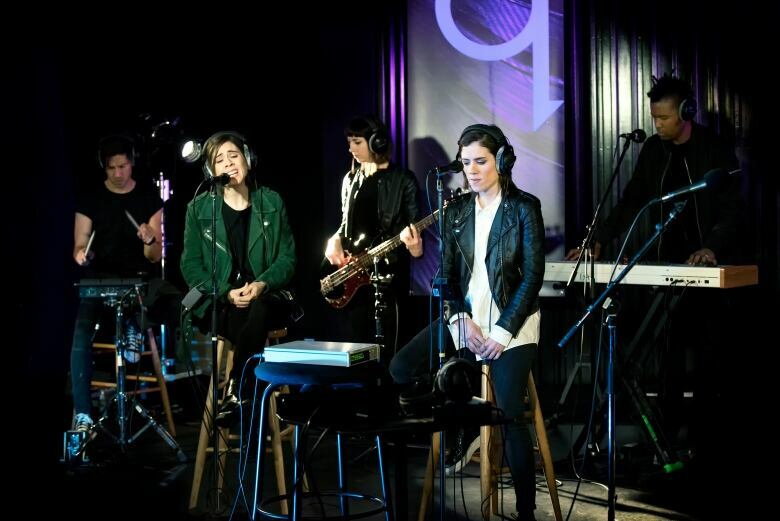 Tegan and Sara Quin have spent the past 20 of their 36 years together writing and performing music. It's something that the twin sisters acknowledge, even though it still amazes them sometimes. "Sometimes when people say it out loud, it feels exhausting because it feels like yesterday that we started," Tegan explains. "And then sometimes it feels like 20 years ago that we started, but either way it's a point of pride for us." Those two decades have yielded eight albums, numerous tours around the world and some well-earned radio success. While it's hard to reflect on their own achievements sometimes, Tegan has found it very helpful to look at Sara's growth for perspective. "I think it's hard to see your own development but there's a mirror in my band so I get to look at Sara sometimes and see my own development through her development as a songwriter," she says. 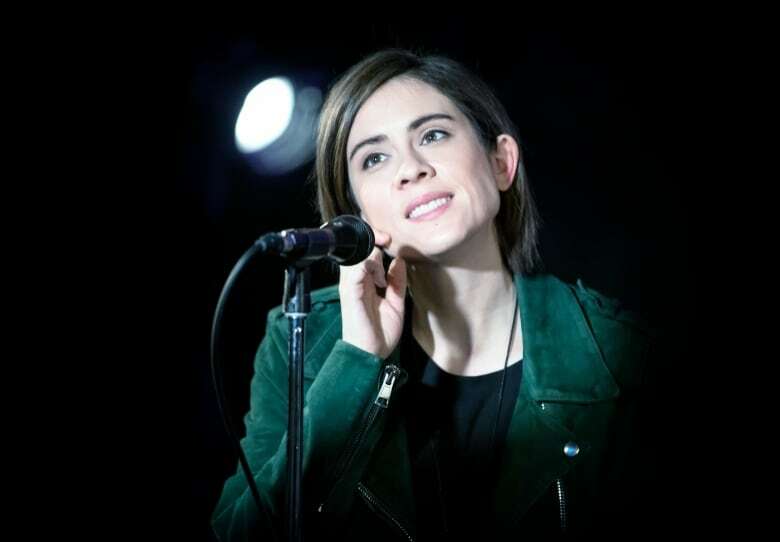 A lot of the band's progression on recent albums revolve around their move towards a more straightforward pop sound from their more indie-rock/folk beginnings, something that Sara doesn't see as a surprise at all, adding, "I do think that one of our strongest skills was melodies [...] Right out of the gate, I think we knew how to write a catchy song." "For me, I just don't want to be bored, I want to try something new every single time," Sara continues. "If it made sense for us to make a metal record, or a country record, or an EDM record then we'd do it. I don't feel afraid to try something different."